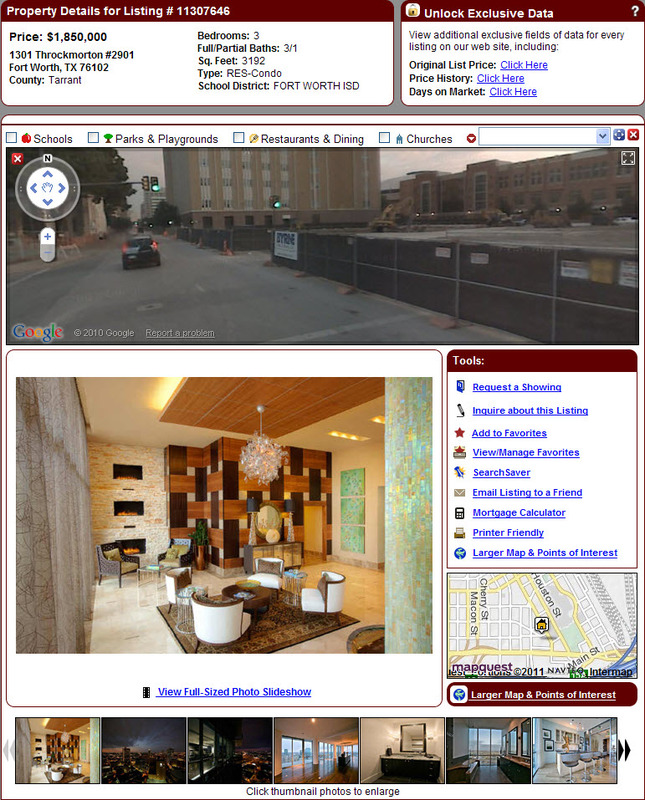 Search Fort Worth Real Estate by Listing Number, Address, Zip Code, Subdivision, City, County, School District, & MLS Map including Polygonal Radius Map, Street View Home Map Search, Fort Worth Sold Home Map! Set up a customized search for Fort Worth properties and receive new Fort Worth homes that match your search criteria, 1st day on Market! Are you looking to buy, sell, or rent real estate in Fort Worth, Texas? Our Fort Worth brokerage utilizes the most innovative real estate solutions to provide you with modern real estate technology and local area expertise. DFW Urban Realty offers assistance buying, selling, and renting real estate throughout Tarrant County with focus on urban homes, townhomes, condos, lofts, high rises and apartments. Our agent specialize in buying, selling, and renting Fort Worth Tx real estate including all neighborhoods and subdivisions in Tarrant County. Search Fort Worth homes for sale in Tarrant County neighborhoods and subdivision with the most advanced MLS search options available in North Texas! 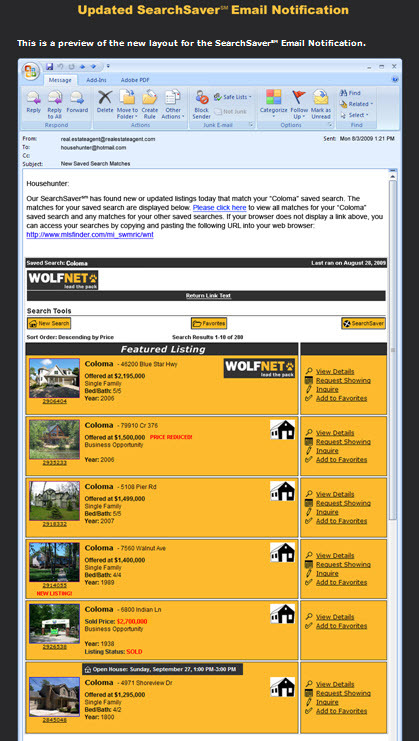 We offer multiple search options to locate homes for sale in Fort Worth, TX including a new map search with sold data on Fort Worth properties. Our new Fort Worth mls search offers exclusive VIP access to search sold property information on homes in Fort Worth including days on market, selling prices, selling dates, and other sold data. 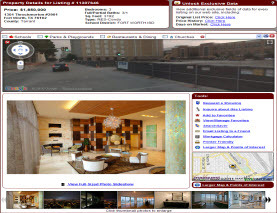 Search Fort Worth apartments in our Apartment Database and view floorplans, pictures, virtual apartment tours, resident ratings, and maps. Receive up to $500.00 Cash Rebate for referring our free Fort Worth Apartment locating service. If you find a better deal on an apartment in Fort Worth from another apartment locating agency, we'll match it and pay you an extra $50.00. Are you looking for a home for rent in Fort Worth within a specific school district or zip code, or a Fort Worth home with a yard or pool? 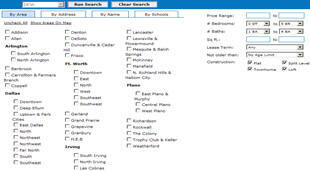 Search Fort Worth Homes For Rent in our rental home database offered by individual owners. Are you needing to sell a home in Fort Worth? Our Fort Worth Realtors specialize in marketing homes, townhomes, condos, lofts, and high rises throughout Tarrant County. Buy and Sell Fort Worth Real Estate with DFW Urban Realty and receive a Discount on our listing services. Request a FREE Home Competitive Market Analysis and ask one of our Fort Worth Realtors how to save thousands in listing commission fees when you sell your home in Fort Worth with DFW Urban Realty! We recently launched our new mobile friendly Fort Worth real estate site which will serve all of Tarrant County. Our new real estate site DFW Urban Realty - Fort Worth, TX Real Estate will also serve buyers, sellers and renters in Dallas, Denton, Collin and Rockwall County. Customers will be able to search properties throughout the DFW area and surrounding urban, cities, districts and neighborhoods! Our new site also includes several upgrades and a new MLS home search to find properties located throughout Tarrant County. Whether you�re in the market to buy, sell or rent a home, new home, townhome, condo, loft, high rise or apartment, we�ve got you covered! Search real estate in Fort Worth, Texas with our advanced DFW MLS IDX search and view thousands of properties including residential, commercial, land, lots and acreage listings.